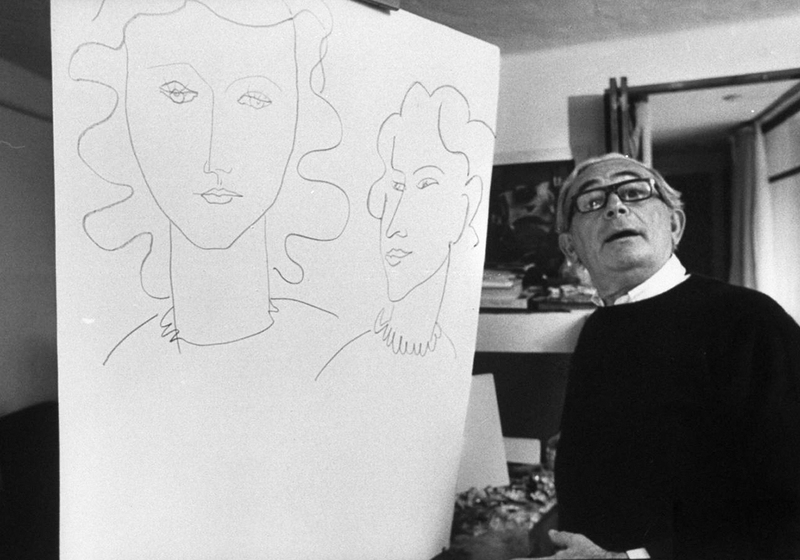 Elmyr was one of the best art forgers in the 20th century. After failing in his purpose of becoming a painter in the mid 40s, he started to make a living imitating œuvre of artists such as Picasso, Matisse or Modigliani. His talent, combined with a fast growing art market, allowed him to introduce more than a thousand forgeries in collections around the world in barely 30 years of activity. The irony that Elmyr used when dealing with concepts like fraud or the value of authenticity transformed his artistic frustration into a triumph over the system that rejected him.